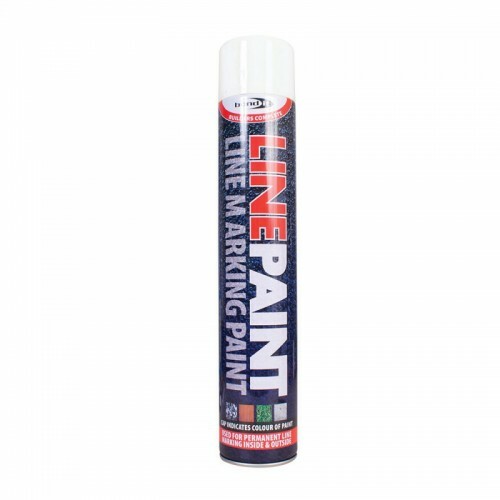 A lead-free, high performance, quick drying resin system line marking paint. Hard wearing, fast drying, excellent UV stability, CFC free and non-clogging! Semi-permanent formulation, lasts approximately up to 3 months after application. 500ml now available in yellow and white with special spray through cap. Suitable for interior and exterior use, e.g. car parks, tennis courts, factories, warehouses, gymnasiums, schools, etc. Can be used on asphalt, concrete, wood composites, gravel and grass.